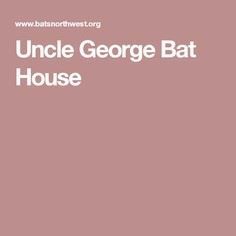 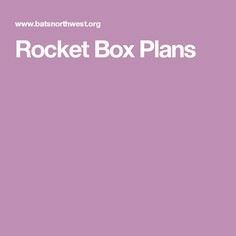 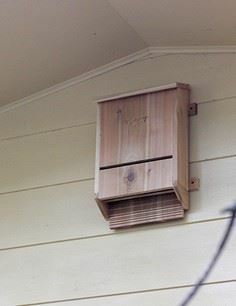 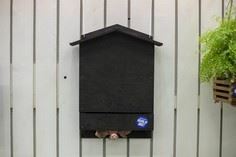 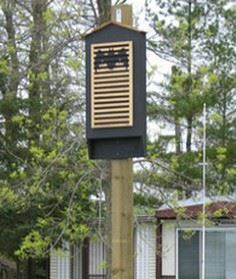 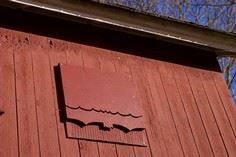 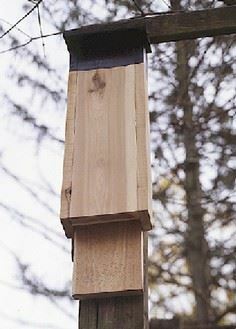 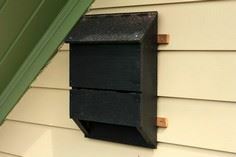 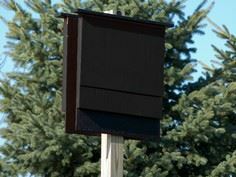 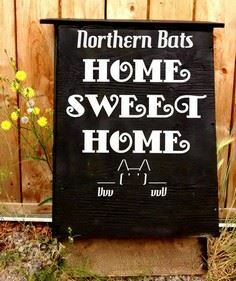 Bats play an important part in keeping the mosquito population down, and creating a bat house is a great way to attract bats to your neighborhood. 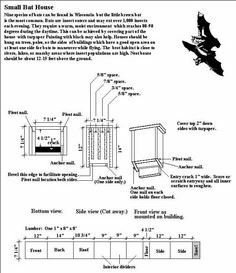 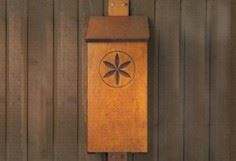 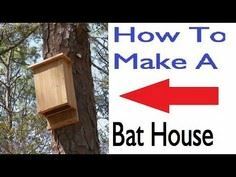 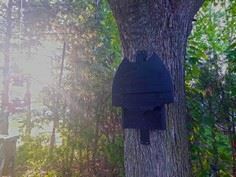 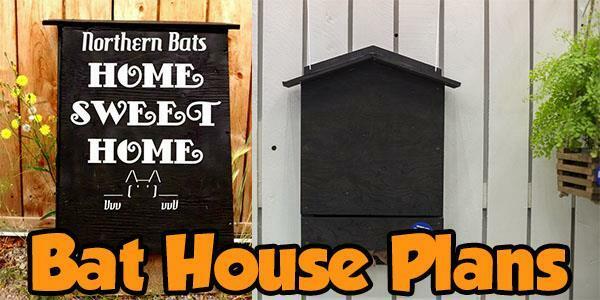 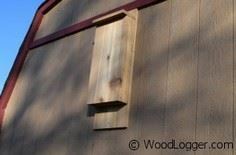 A bat house is a simple project that's great for developing woodworking skills, and there are tons of easy plans to create your own bat sanctuary. 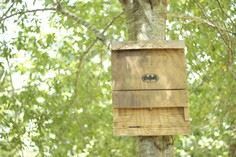 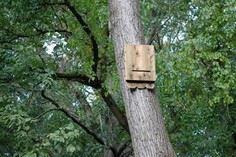 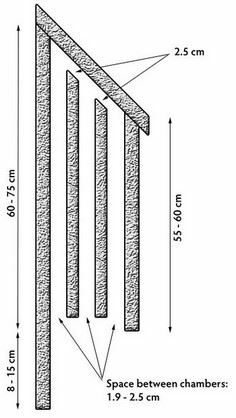 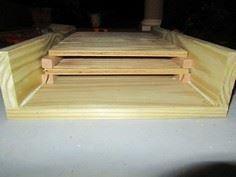 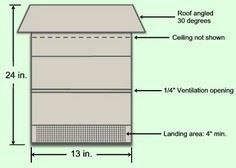 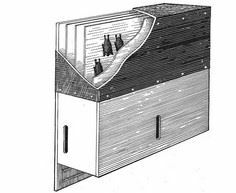 Using scrap lumber or repurposed wood, you can build a bat house in just a few hours. 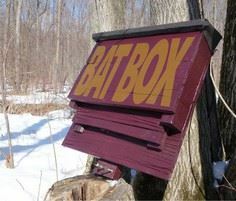 A little brown bat can eat up to 1000 mosquitoes in an hour. 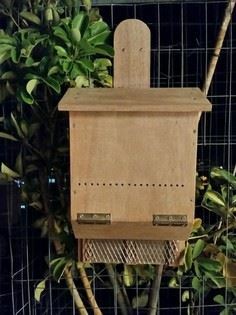 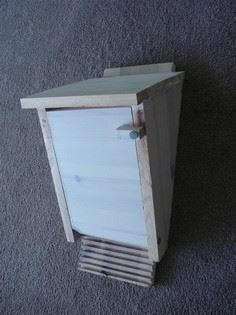 This is a good project to control insects, and it's easy enough for a beginner to complete. 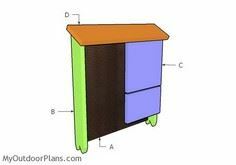 The directions and plans are simple and straightforward, and they come in a variety of shapes and sizes.